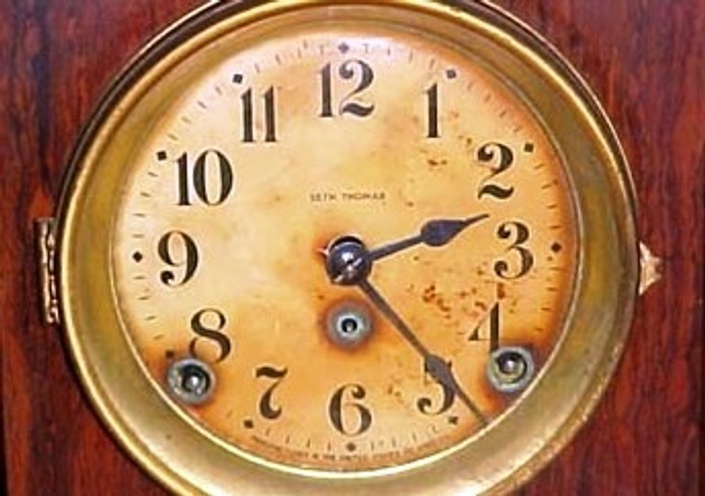 If you want to enjoy antique mechanical clocks as a hobby, repair your own collection or start a business of repair and restoration of clocks, this 4+ hour program of detailed instruction is for you. No previous clock repair experience needed. New expanded third edition is better than ever! Filled with more information than the previous 2 editions. 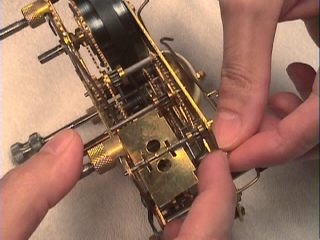 This course was designed for the beginner, but also has much to offer to a seasoned veteran of antique clock repair. 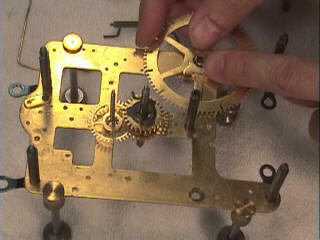 There is no other clock repair video course available with this amount of instruction and detail. All lessons are filmed in high quality digital video with an easy to follow step by step approach guides you quickly through the basics and through intermediate level repairs. More than just cleaning and servicing the movement. This course includes many details, techniques and tips not normally covered in other books or tapes. 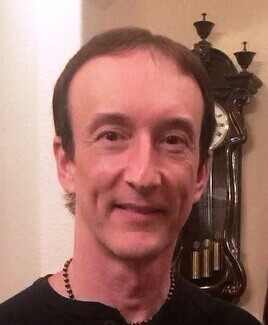 Total course running time: 4 hours and 21 minutes. There is a detailed 38 page repair manual full of additional tips, illustrations and diagrams. Also a 4 page course outline is included for going back to segments you may need to review. All tools, materials, and equipment used in this video course are listed in the manual for easy reference to model, make, price, and where they can be purchased. A picture is worth a thousand words, but a demonstration through video is worth a million words! The Research Institute of America has found that in 33 minutes after completion of a classroom course, students retain only 58 percent of the material covered in the class. By the second day, 33 percent is retained, and three weeks after the course, only 15 percent of the knowledge delivered is retained. Separate studies further support these findings, in which he has reported that 87 percent of the learning from any given classroom workshop is lost within 30 days if not followed up. Video versus classroom instruction: It has been found that a video lecture can be stopped, rewound, and watched again until the student grasps the content. I would never want you to be unhappy! If you are unsatisfied with your purchase, contact us in the first 24 hours and we will give you a full refund.